#239 Nissan Leaf. 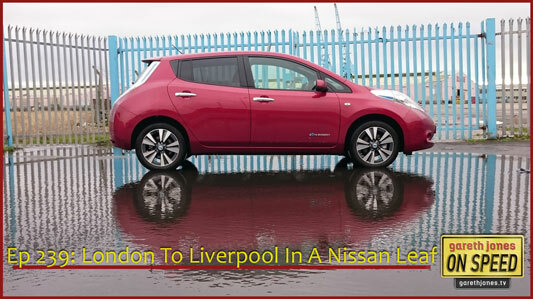 Gareth drives an electric car from London to Liverpool. What are the challenges of driving this sort of car on a long journey? Gareth finds out, by boldly going onto Britain’s motorways to test the rapid charging network.